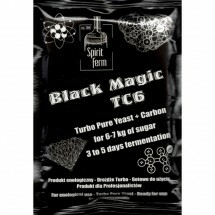 Turbo Pure Yeast + Activated Carbon for 6-7 kg of sugar, 3 to 5 days fermentation. Oenological Product. 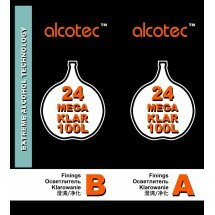 Innovative solution combining the purity and speed of fermentation in one. 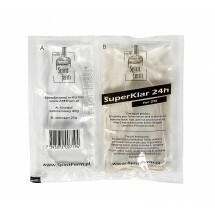 Instruction: dissolve 6 or 7 kg of sugar in hot water, pour into a fermenter and fill with cold water to volume of 25L. 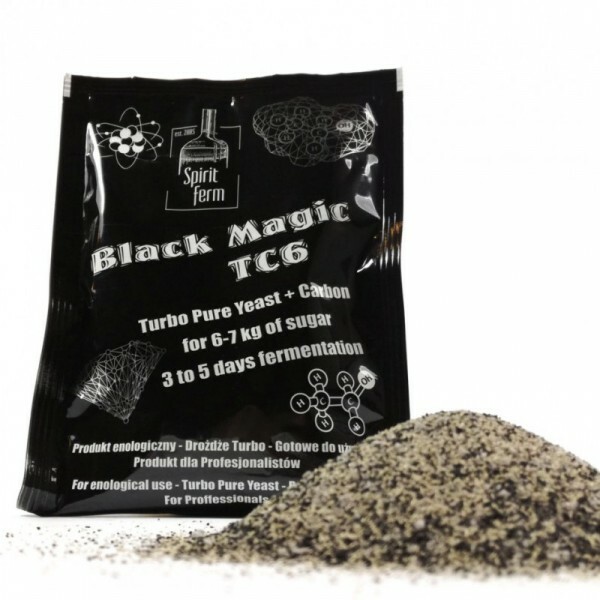 Once the mash has reached temperature of 25℃ - 30℃, pour the entire contents of the packet of the turbo yeast and mix well. 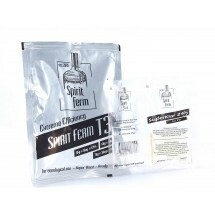 Optimum fermentation time 3 to 5 days. 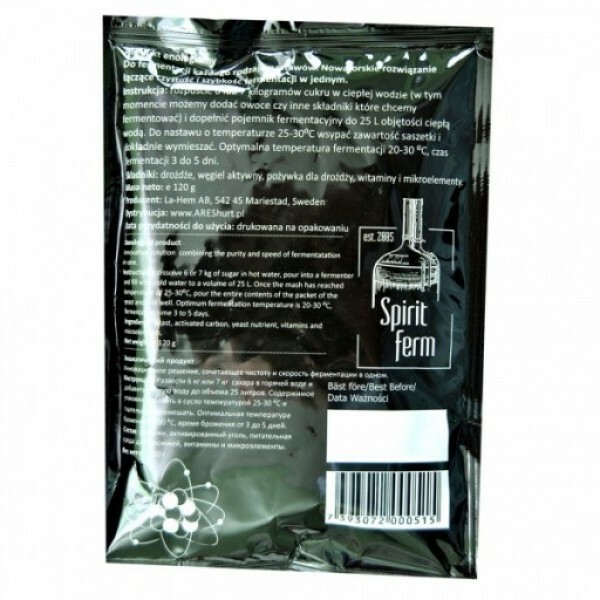 Ingredients: yeast, activated carbon, yeast nutrient, vitamins and microelements. 27.01.2019. Большое спасибо товар очень понравился. Большое спасибо. Товар очень понравился.